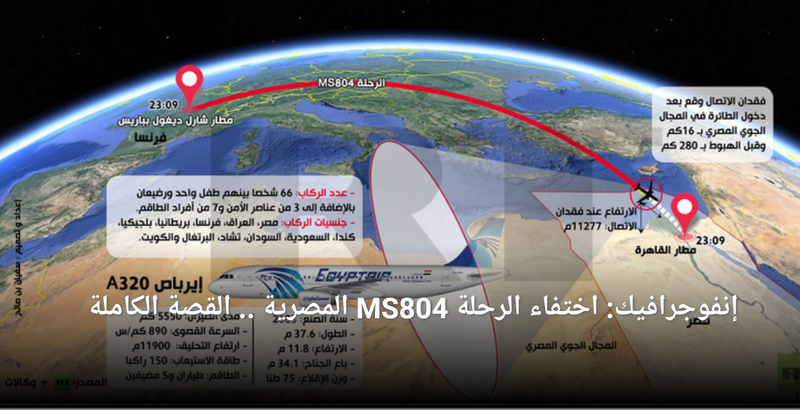 EgyptAir Flight 804: Was there a distress signal? "We do not deny there is a possibility of terrorism or deny the possibility of technical fault," Fathi said at a Cairo news conference. "I will continue to use the term missing plane until we find any debris." Somber relatives gathered in Cairo and Paris airports, seeking word on their loved ones. 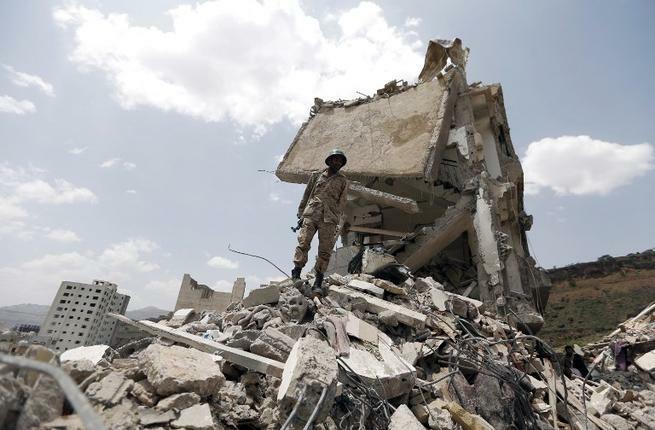 They were taken to special centers at both airports, where translators and psychiatric support awaited. In Cairo's airport, dozens of relatives paced anxiously in a building set aside for families. Some shouted at photographers taking pictures of them, while others berated officials over the perceived lack of information. -- Greek Defense Minister Panos Kammenos told reporters that search operations have not yet turned up anything. -- The airplane "swerved and then plunged" before descending into the Mediterranean, the Greek minister told reporters. 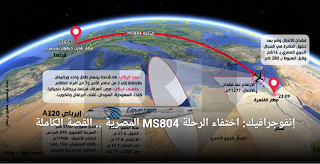 -- Greek controllers tried to reach EgyptAir Flight 804 about 10 miles before it left the country's airspace and for about 90 seconds after and received no response, the head of the Hellenic Civil Aviation Authority told Greek broadcaster ANT1 TV. -- Prosecutors in Paris have opened an investigation into the disappearance of the plane, the office said in a statement. "No hypothesis is privileged or pushed aside for the moment," the statement said. Weather conditions were clear at the time,meteorologist Pedram Javaheri said.